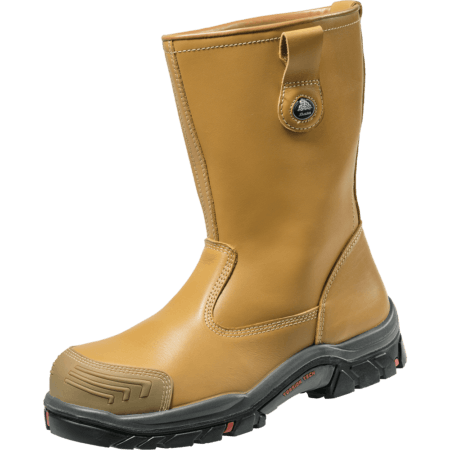 The Potent is a strong S3 safety boot with a zipper, ideal for rough work environments. 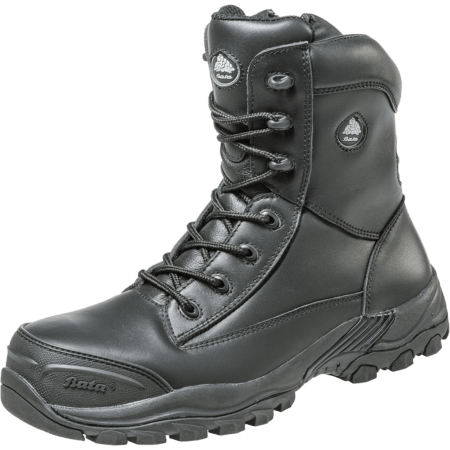 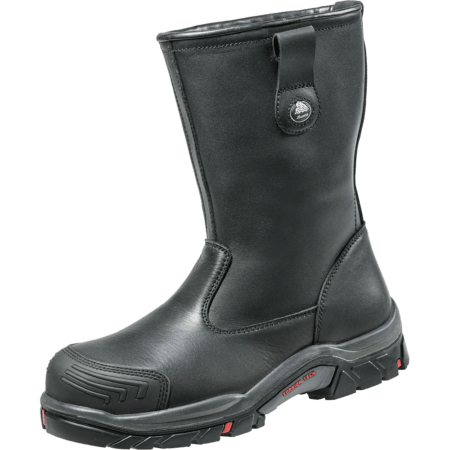 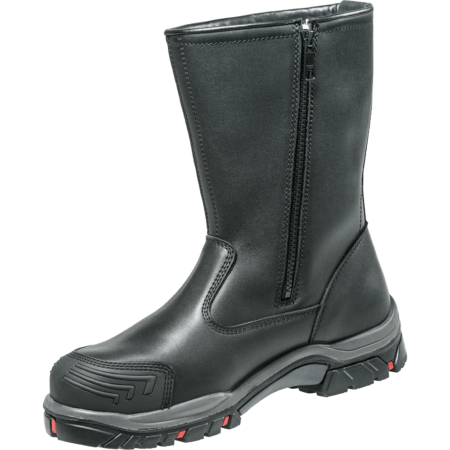 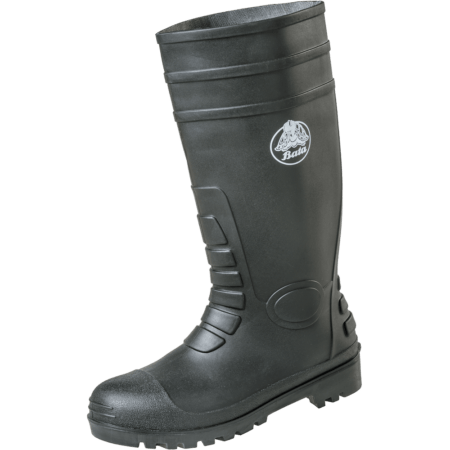 This black safety boot has a steel midsole, steel toecap and a TPU outer toecap. 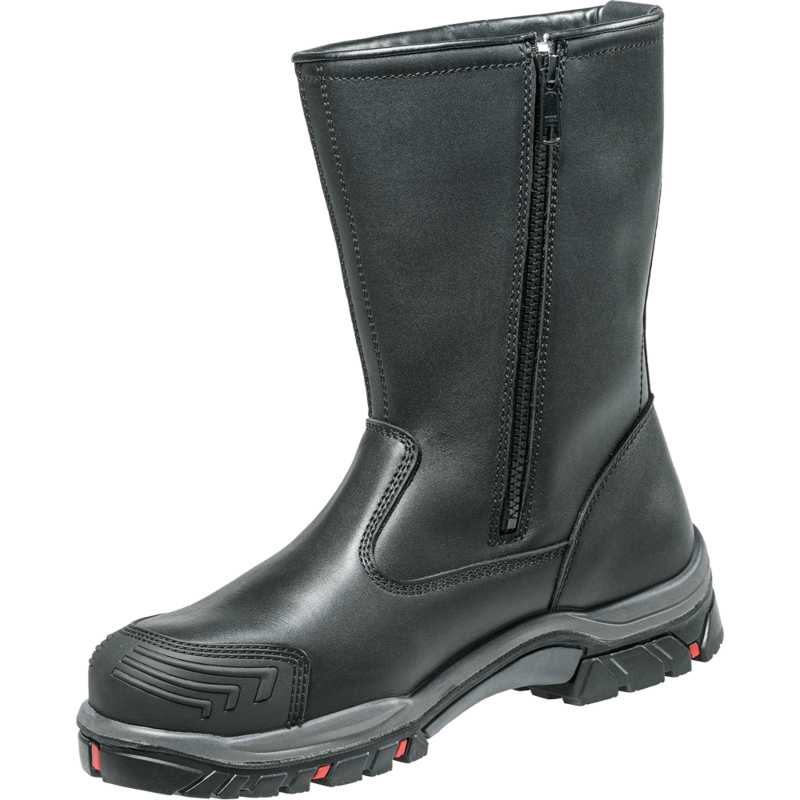 These safety boots are very comfortable to wear all day.